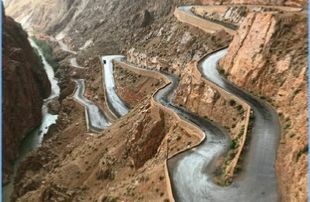 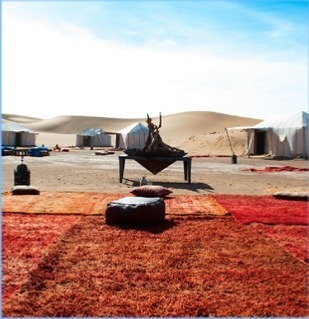 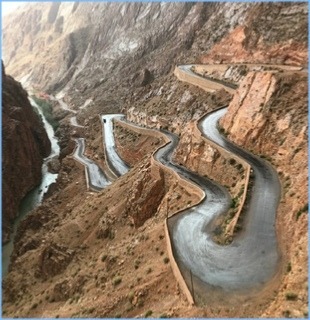 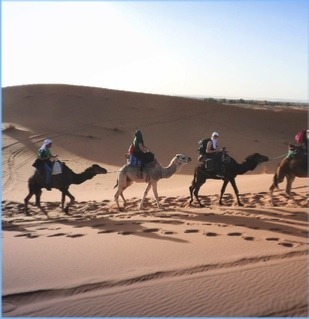 We invite you to discover the Southern part of Morocco, which is the Sahara desert. 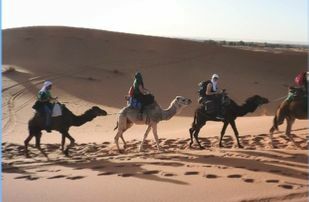 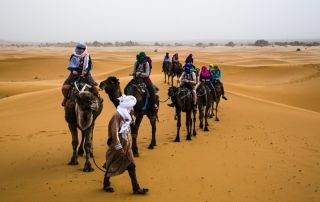 We offer camel trekking with all the magic of the Sahara. 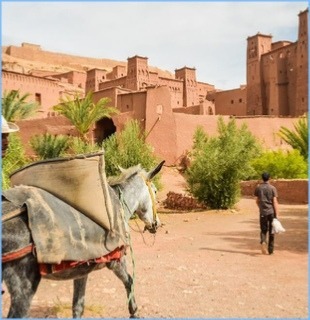 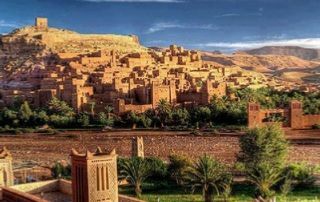 You will have the opportunity to visit the most spectacular kasbahs of of Morocco, see vast sand dunes and lush fertile oasis. 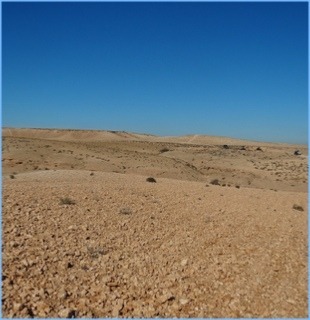 The huge vistas, solitude and silence of the desert create mysterious powers which will calm the human soul. 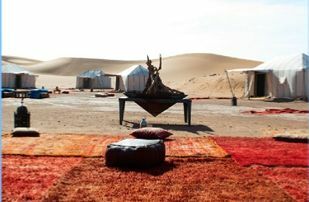 You will never forget the nights spent under nomadic tents, sharing music and stories with the local guides and watching the night sky illuminate.